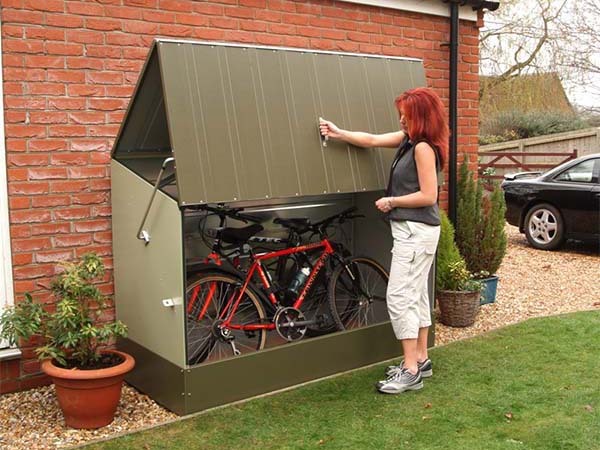 Bicycle storage for your home or apartment, indoors or outdoors! 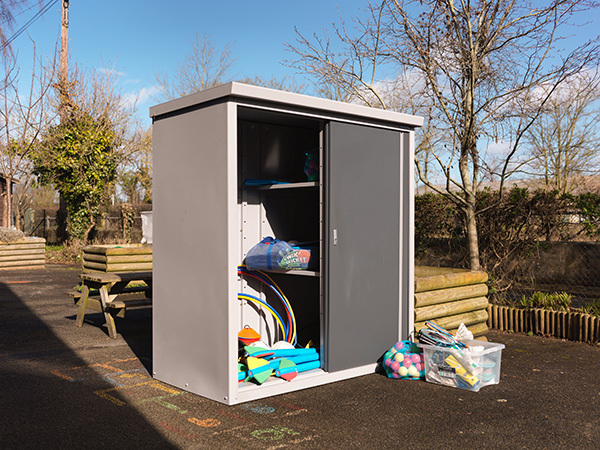 The BikeBox™ is the unique, practical and easy to use storage cabinet for bikes and other household items (lawn-mowers, golf clubs, gardening equipment etc.). 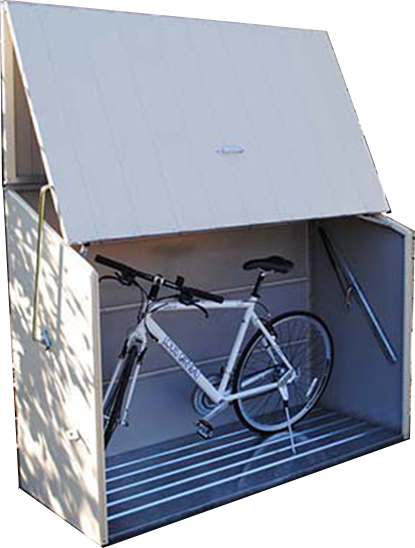 Whether it’s for your car space in the basement garage of an apartment building or in the back yard of your home, theBikeBox™ offers unparalleled security, strength and convenience. Australians are buying bicycles in record numbers and using them not just for recreation, but increasingly as a replacement to short and medium car trips. In the past ten years, bicycle sales in Australia have almost doubled. With increased bicycle sales, the number of insurance claims relating to stolen or damaged bicycles has grown and as mid range bicycles now retail upwards from $2,000, the extent of loss is also considerably more. 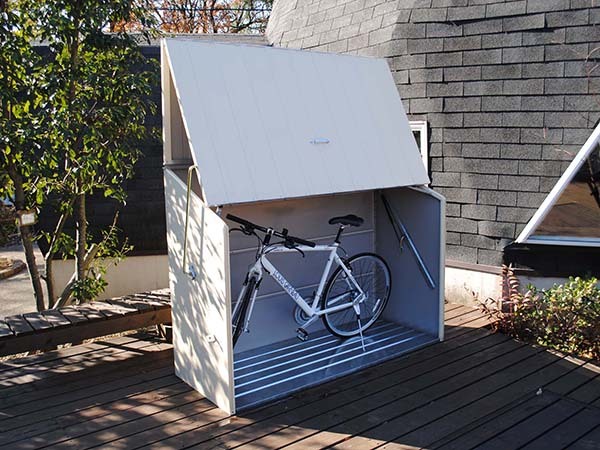 The BikeBox is the bicycle storage solution that protects your bike from theft and the weather! 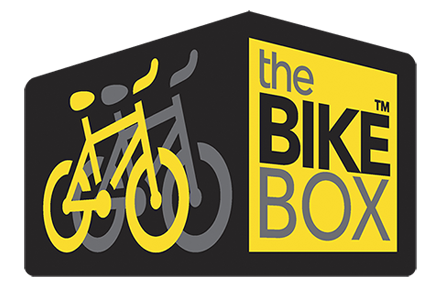 The Bike Box™ has been designed to offer unbeatable security and convenience at an affordable price. 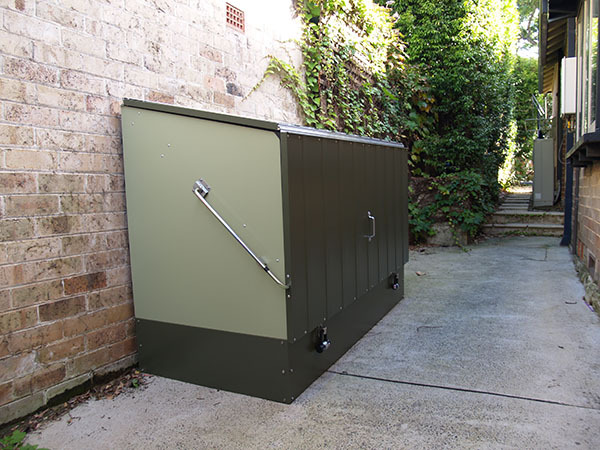 The BikeBox™ is designed and manufactured in the U.K. by Europe’s leading manufacturer of metal sheds, and has a long, successful history of providing affordable but effective bike storage and security in that country. 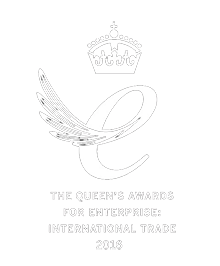 Considering the weather and incidence of theft in the U.K. this speaks highly for the product!! from families through to Tour de France Champions!